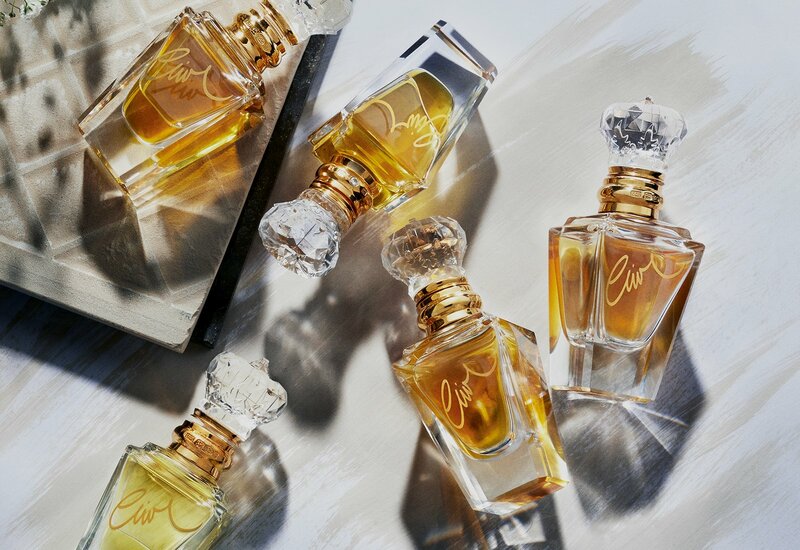 Discover our top spring perfumes that perfectly transcend blossoming gardens with their bright, sparkling and citrus-heavy ingredients, making you feel uplifted and refreshed. 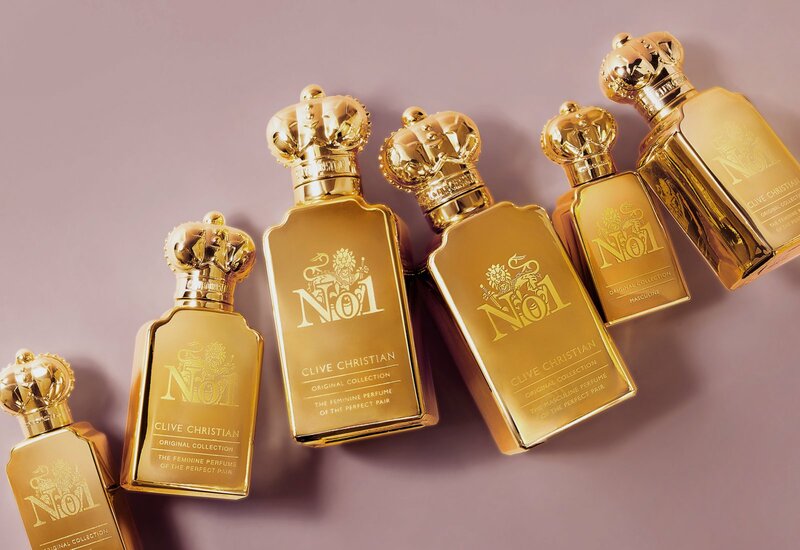 Each of the perfumes in the Noble Baroque collection symbolise the beauty, decadence and profound presence of this culturally rich and romantic era of Russian history. 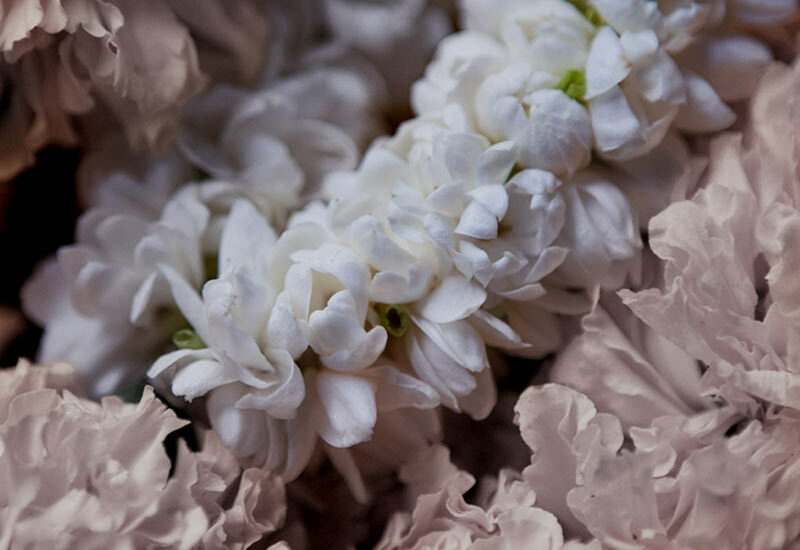 We have put together the Top 10 facts that you should know about the Absolute perfume oils. 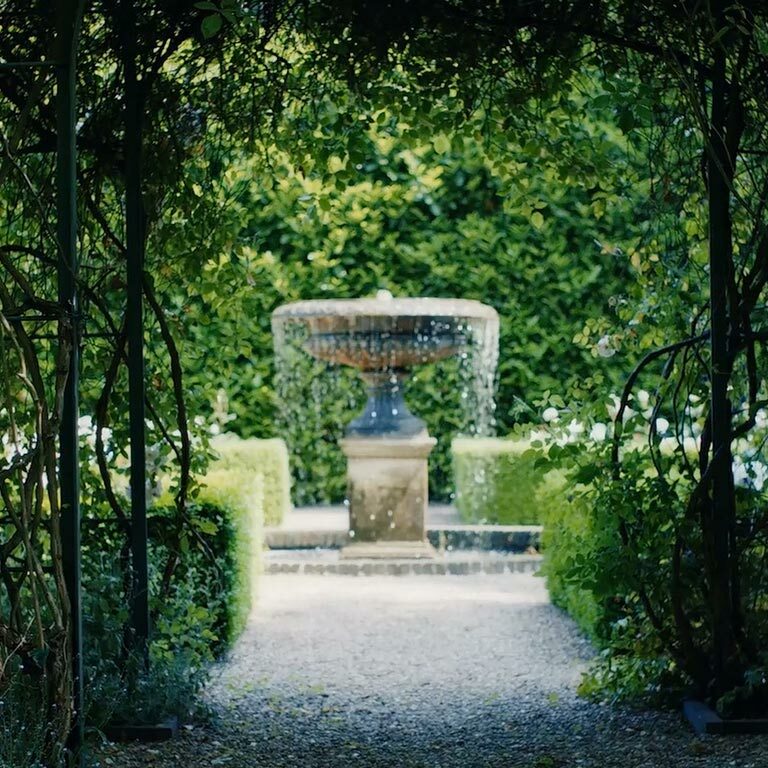 Clive Christian believes that every gift should have a meaning and be a form of expression. 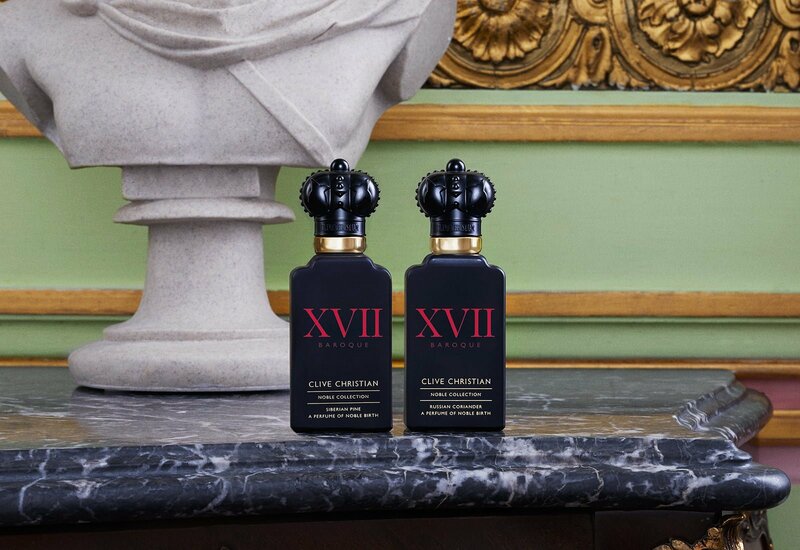 Recalling the majesty of the Scottish wilderness, this is a powerfully evocative perfume, transporting you to the place where the North Sea meets the Atlantic. 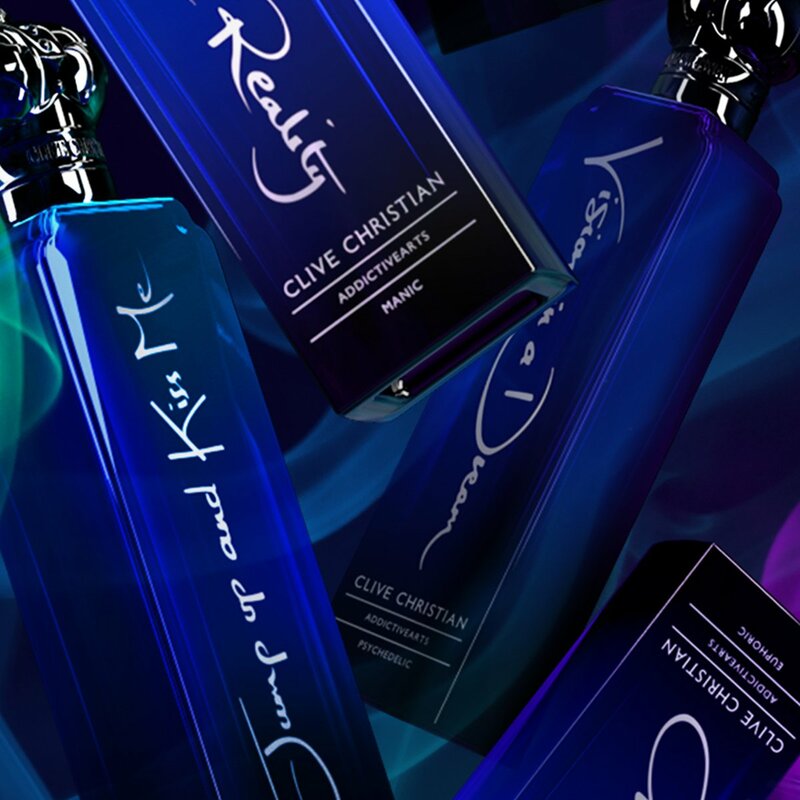 If you wear Clive Christian Perfume you truly know and understand the art of fine perfumery, you fall in love with it and you form an emotional connection. 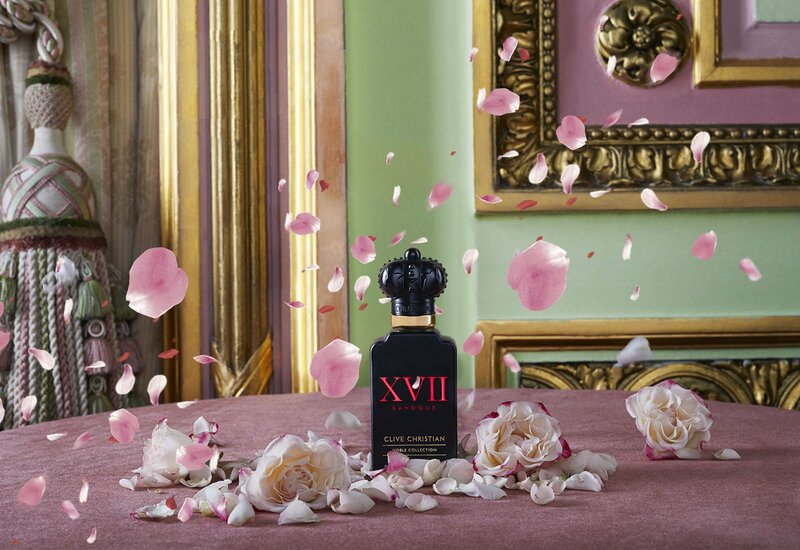 It is only natural that you would want to gift your loved ones the same captivating experience. 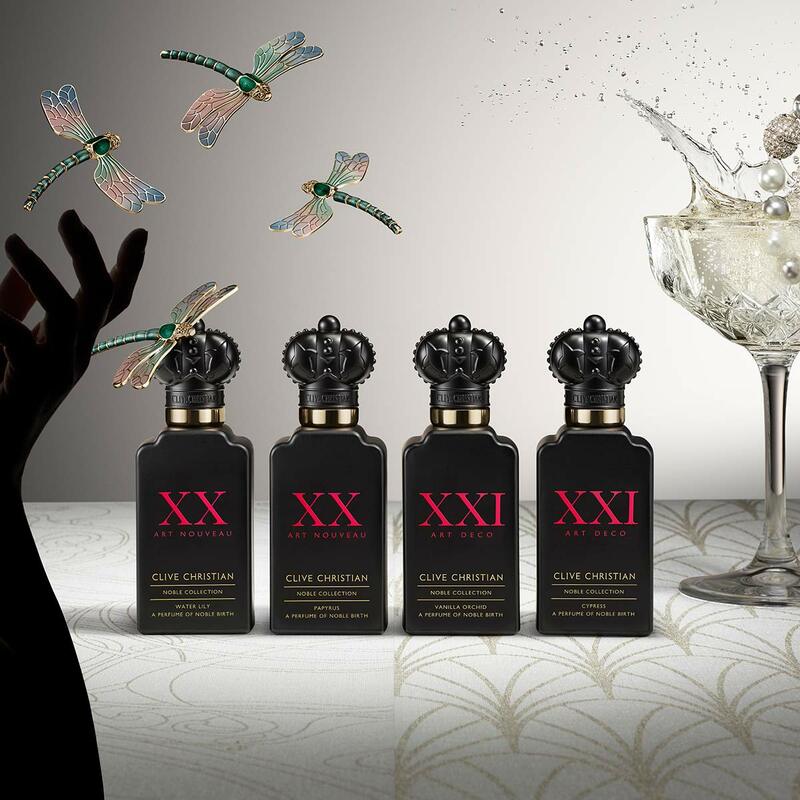 Introducing a world first in pioneering perfume technology; Addictive Arts – an extraordinary perfume experience like no other. 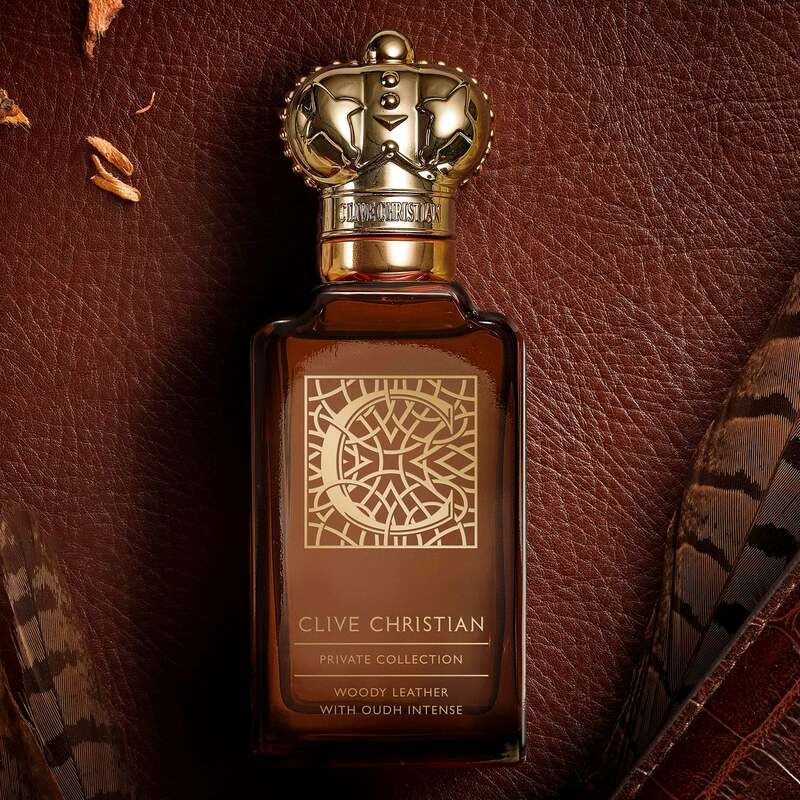 Be prepared to be taken on an adventure with Clive Christian Perfume back in time to an era of exuberance, frivolity and passion through four new striking perfumes.